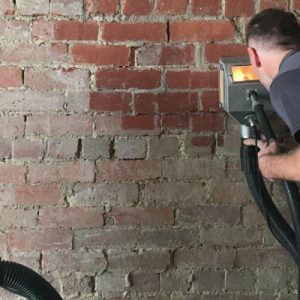 At VacuBlast, we specialise in restoring stone and brick surfaces to original architectural condition using our abrasive blasting technology. 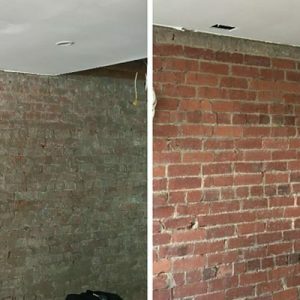 Our team are committed to the cleaning and restoration of both historic structures and modern buildings, providing a solution formulated around the removal of unwanted mortar, cement, paint and protective coatings for remediation projects or refurbishments. 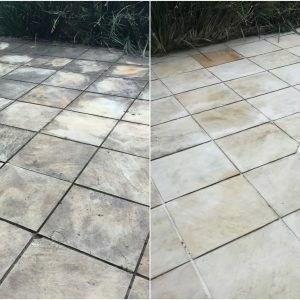 Specialising in the Sandblasting of commercial properties, our fully mobile service performs on-site restoration assistance for a variety of surfaces including brick facades, concrete driveways and paths, construction buildings, sandstone and exposed aggregate surfaces, providing an eco-friendly alternative to chemical cleaning or acid washing. 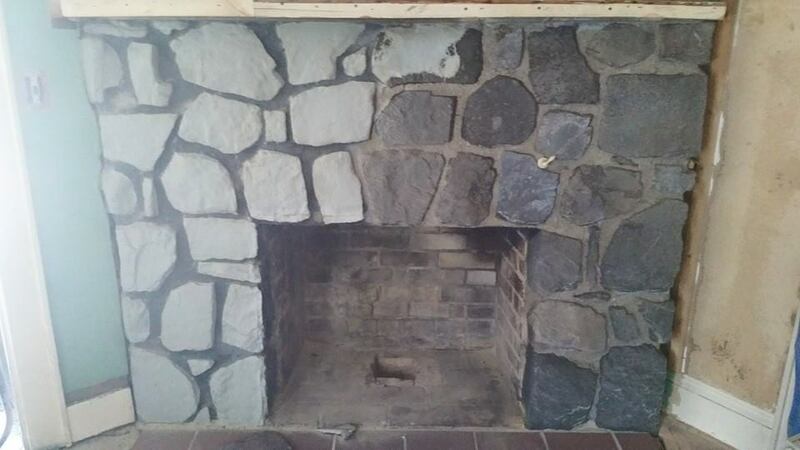 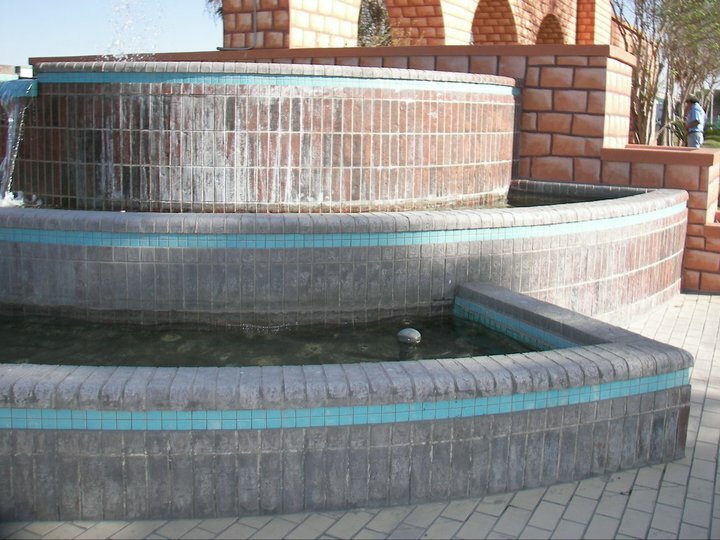 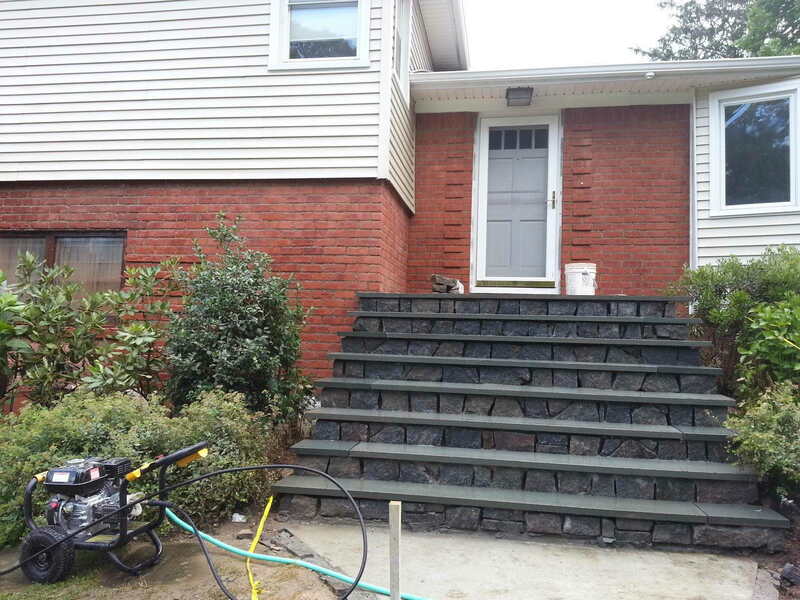 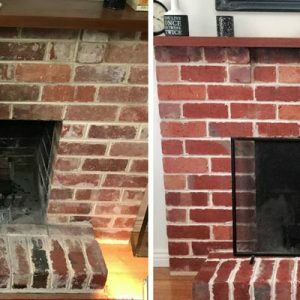 When it comes to stone and brick restoration in Melbourne & Sydney, we operate a highly dependable and skilled team dedicated to customer satisfaction. 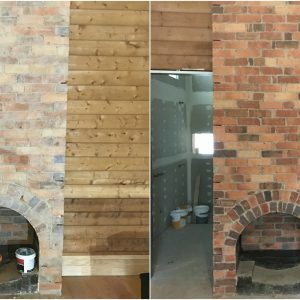 Through our professional approach to every project, our clients have the confidence of liaising with a workforce capable of achieving their desired results. 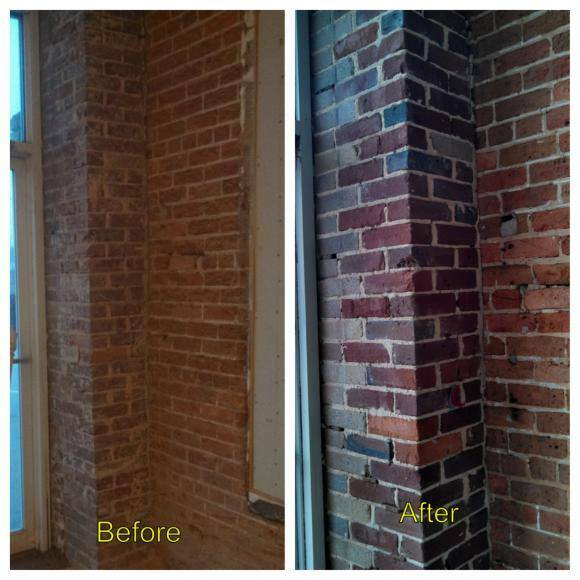 For internal restoration projects, our innovative Vacuum Blasting technology is applied to the surface. 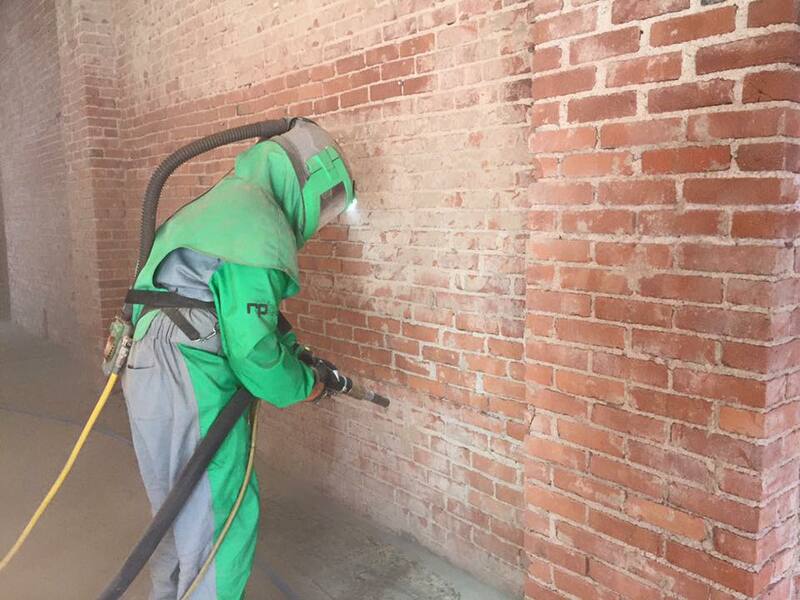 Our Vacuum Blasting equipment uses no water or chemicals in the restoration process, instead employing a fully self-encapsulating negative air pressure system that simultaneously recycles waste and abrasive, leaving no dust, residue or airborne contamination. 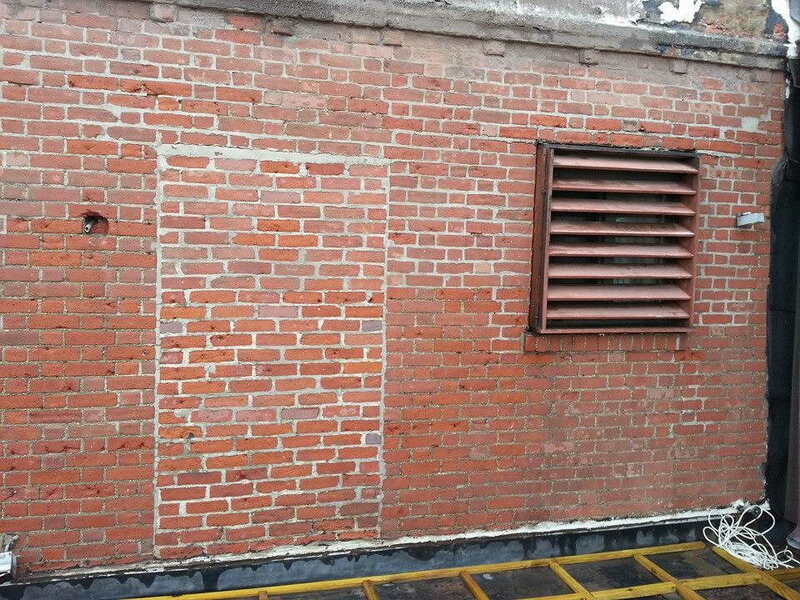 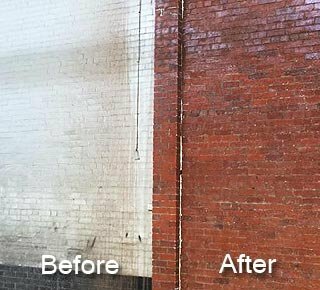 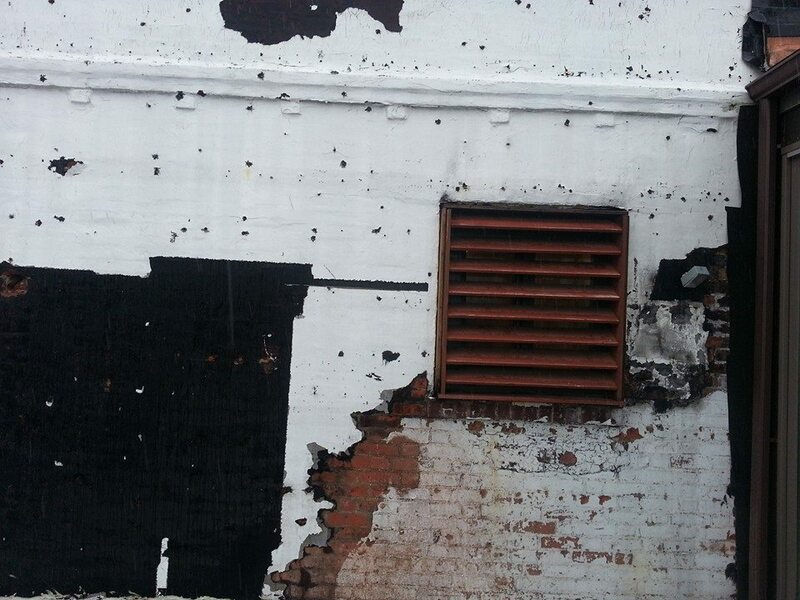 At VacuBlast we primarily utilise Dustless Blasting technology to complete a variety of restoration projects. 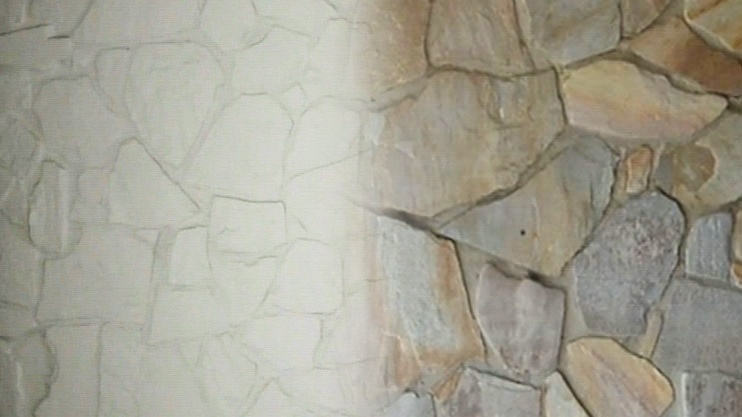 Our mobile Wet & Dry Sandblasting methodology efficiently uses either a crushed glass or garnet abrasive to remove various surface contaminants, restoring stone, brick and concrete surfaces to original condition. 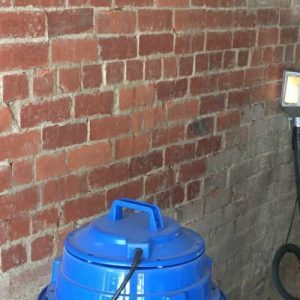 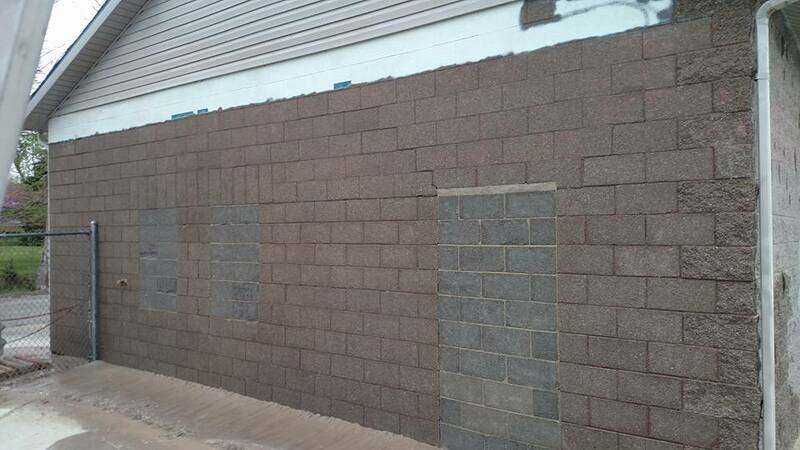 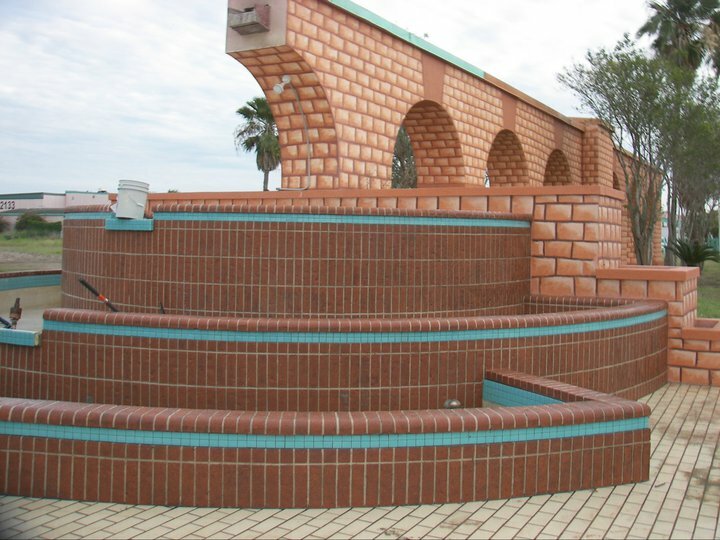 As the pressure of our abrasive blasting system can be fully regulated, we can safely apply our technology on any masonry surface without causing damage or erosion to the underlying surface. 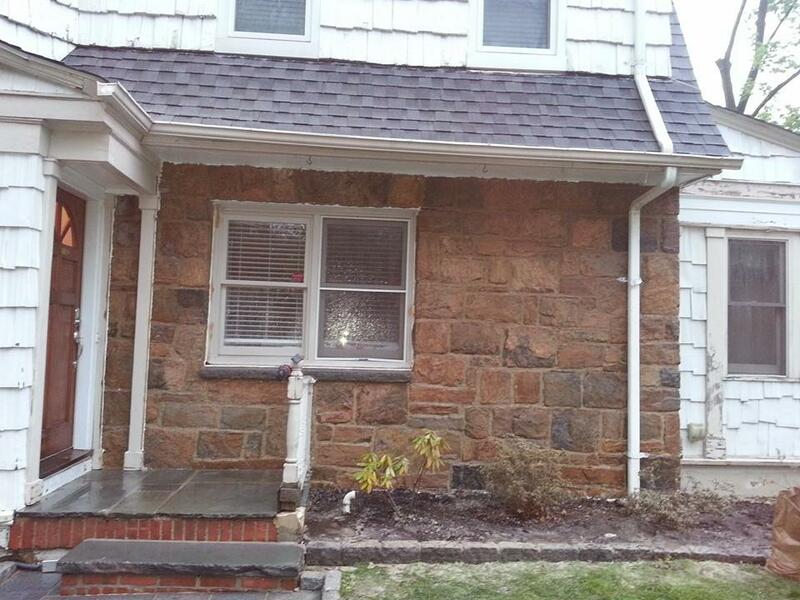 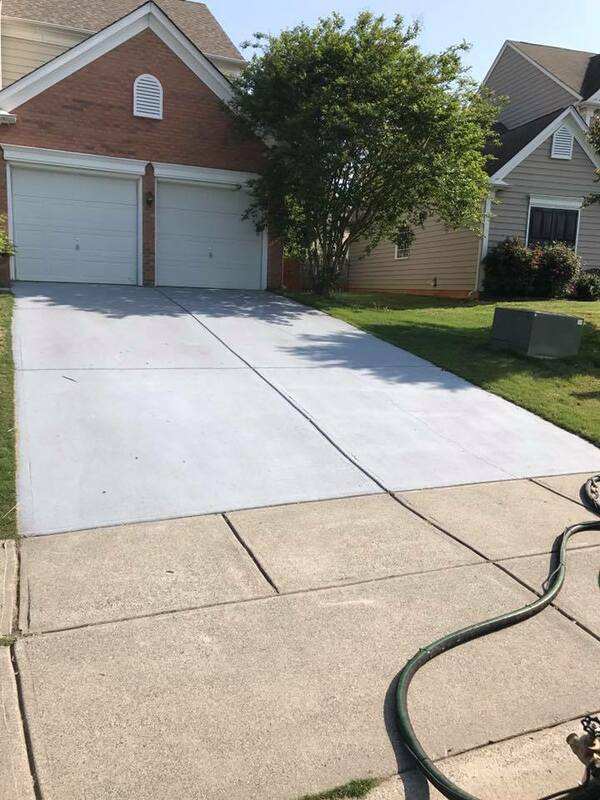 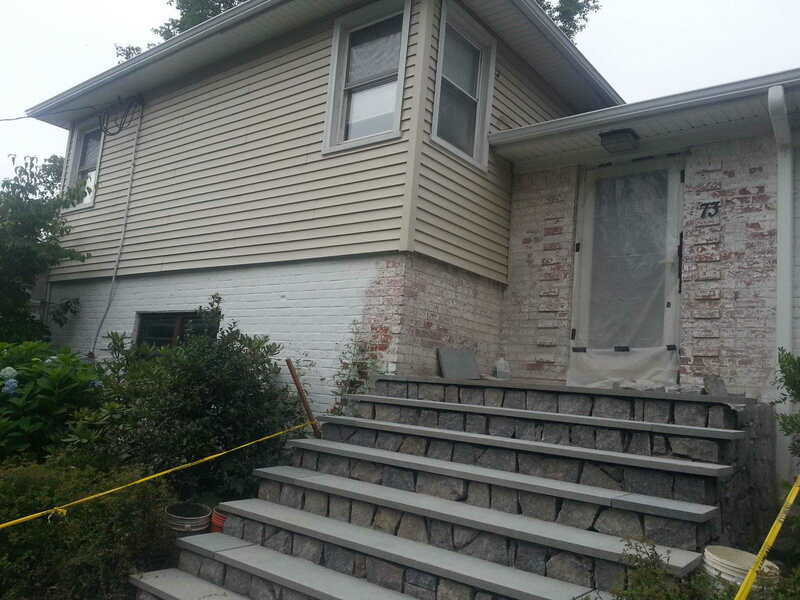 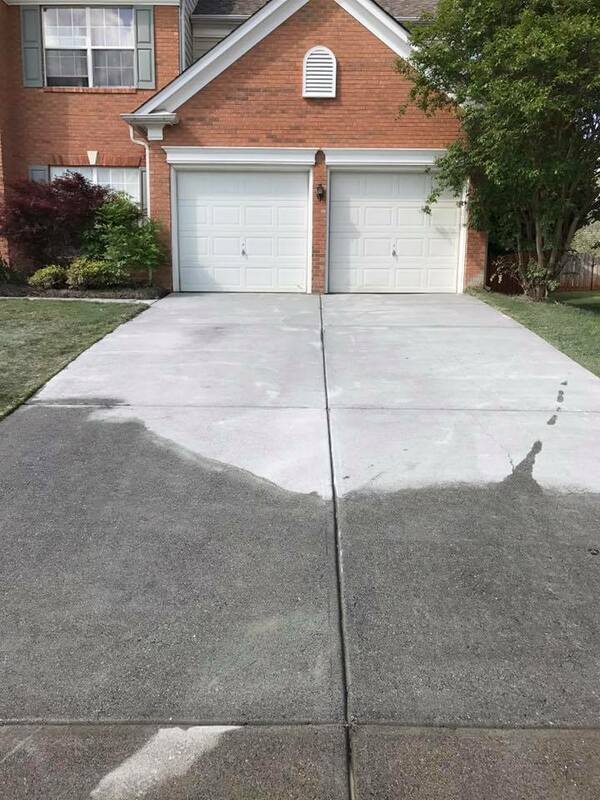 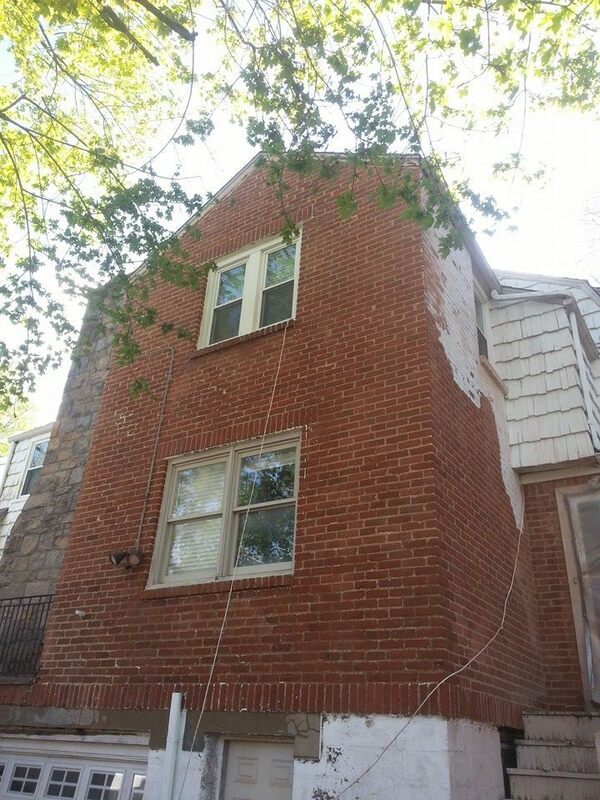 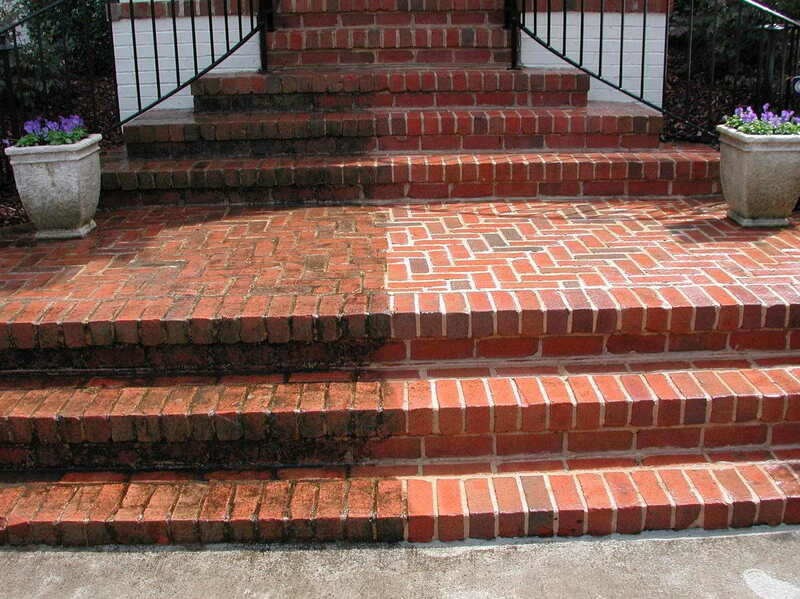 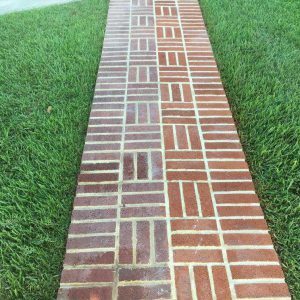 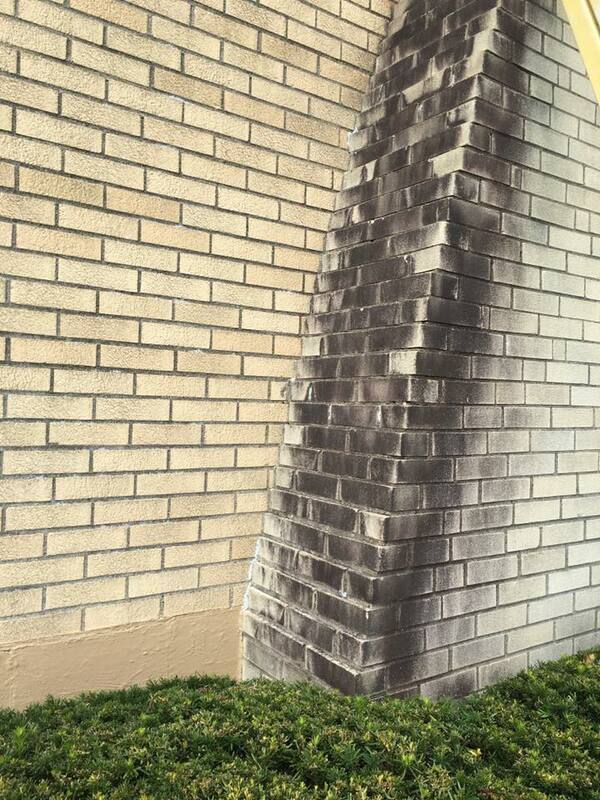 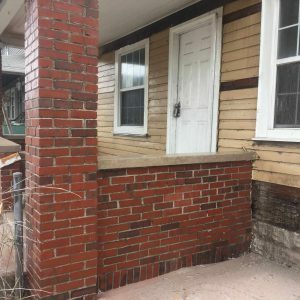 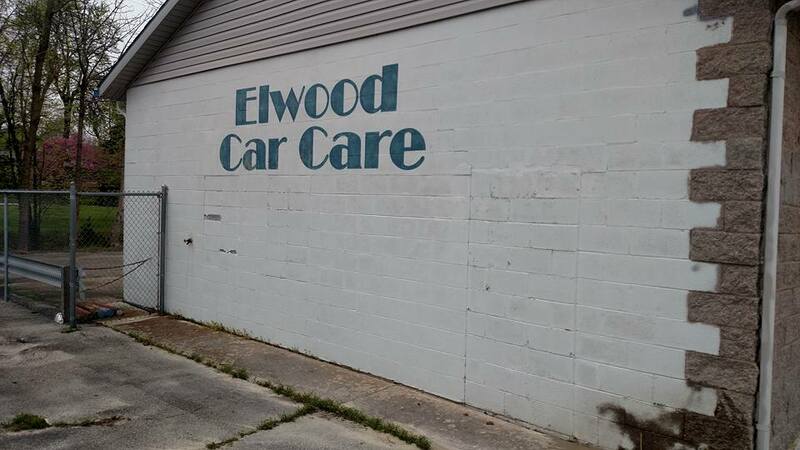 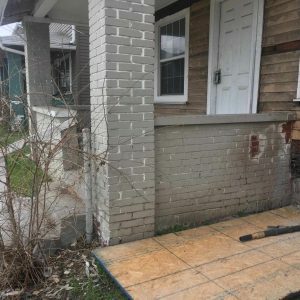 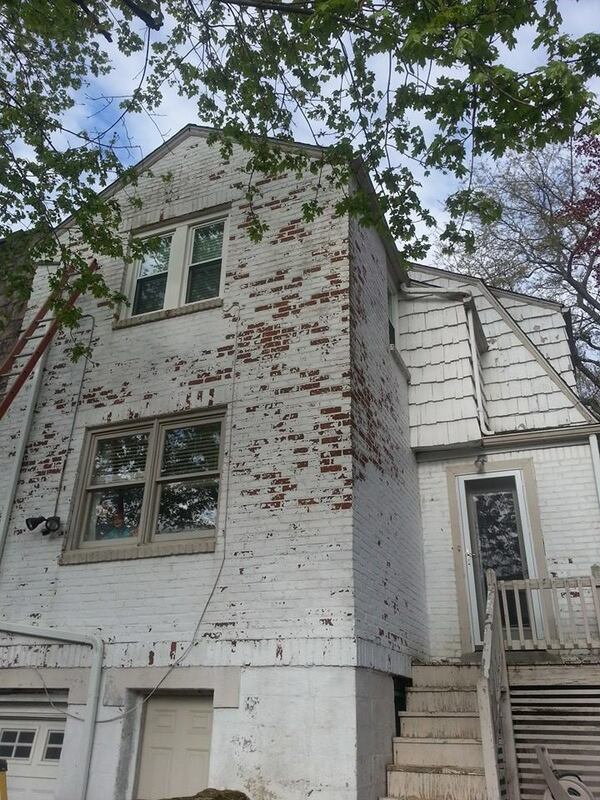 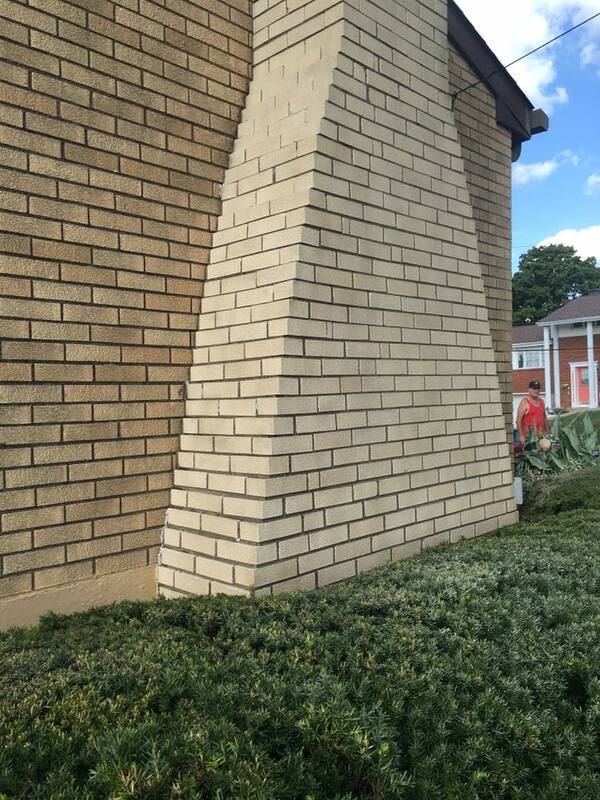 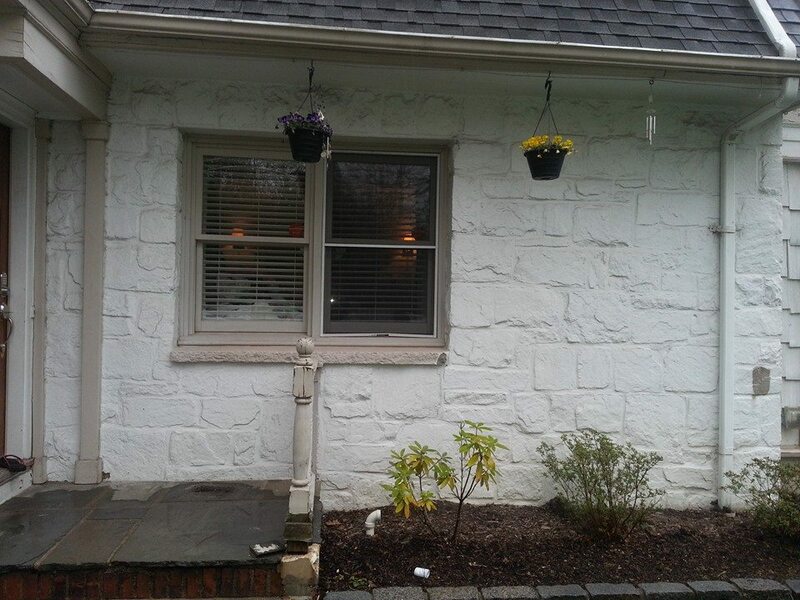 Whether it’s paint, mortar, cement, or various sealants and coatings, we can completely remove all unwanted substances without causing damage to a stone or brick surface. 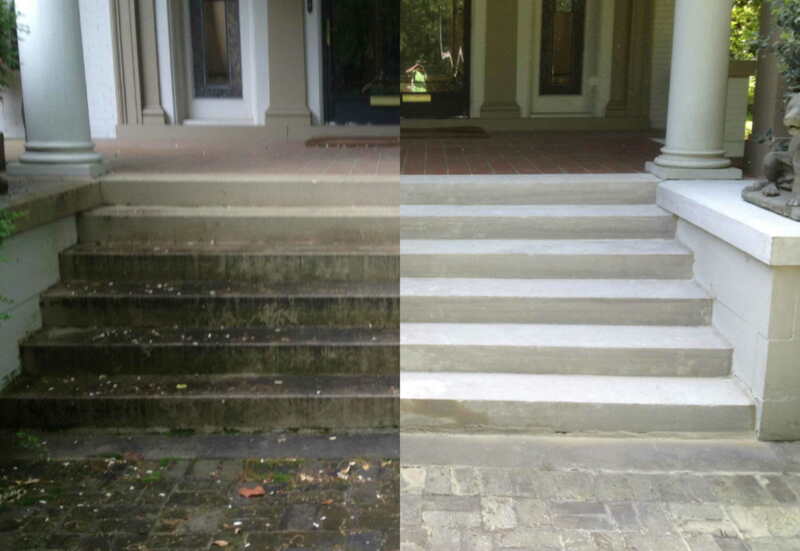 Our technology removes contaminants layer by layer, restoring the surface to its original condition. 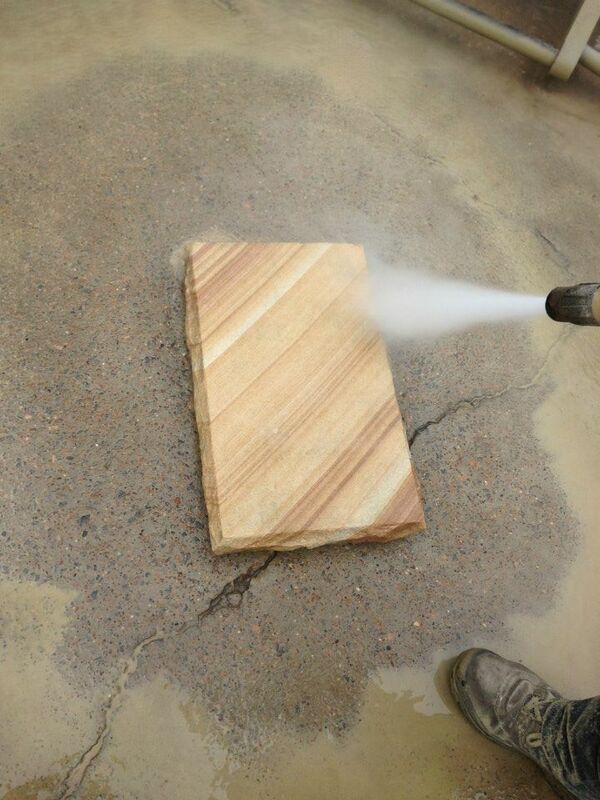 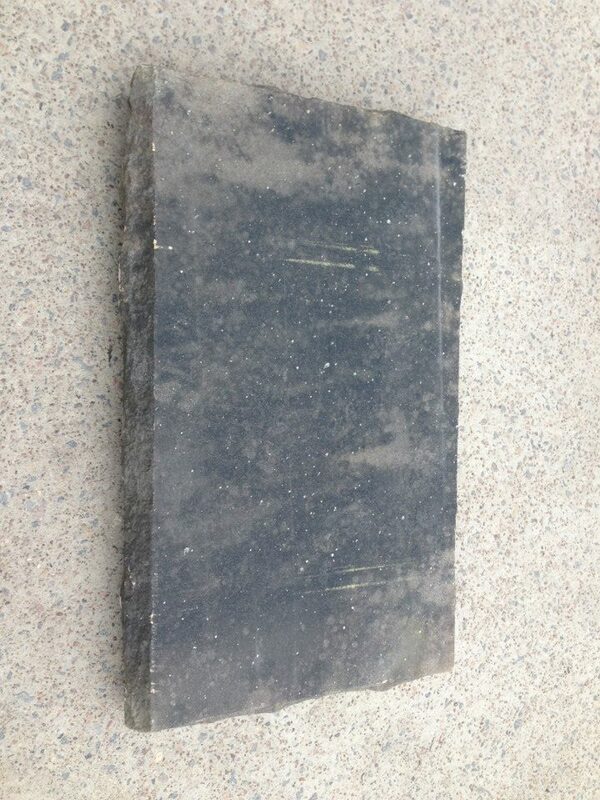 To learn more or make a booking for our stone and brick restoration in Sydney, call VacuBlast today on 0433 911 779.